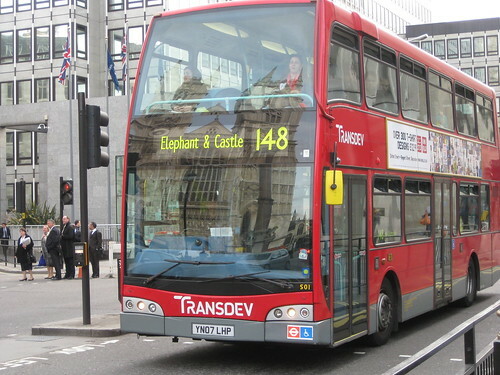 Double Decker Bus in London: from my flickr photos of London. Thanks to everyone for providing feedback on the Bus Meister game via e-mail, comments and at the TRB meeting! The answer is that we wanted the buses to travel left to right and also wanted to show the buildings in the background … so the buses need to travel “British style”. Maybe we should make them double decker? Our next steps are to revise the factors to make the game work better (i.e. show the benefits of PT priority more clearly), then we will make Bus Meister a real game with levels (top level is “Bus Meister” of course!). When we launch this version of the game it will be on facebook and have a more interactive website so that players can use social networking to get involved in improving public transport in their own communities. 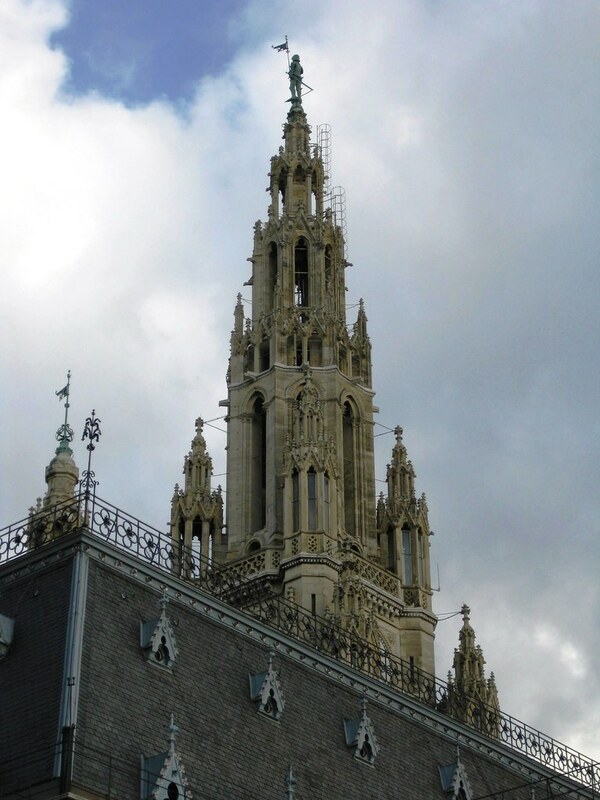 … Lots to do, but quite exciting. Please keep those comments coming! Improve Public Transport wiki screenshot. 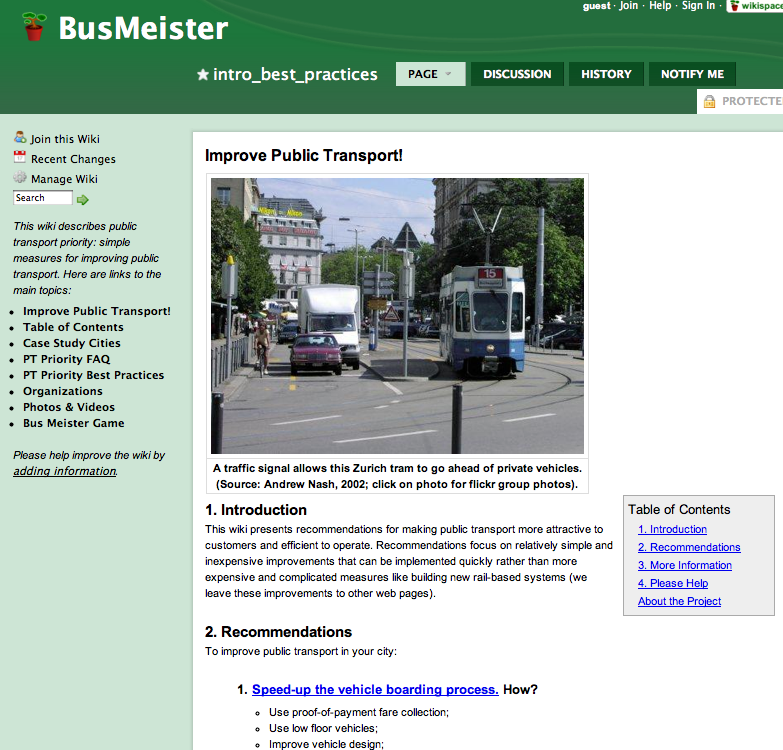 I have started developing the Public Transport Priority Best Practices wiki as part of my Bus Meister project. The wiki is being developed on wikispaces and here’s a link to the page that describes how the Bus Meister game will calculate how long it takes passengers to board a public transport vehicle, and therefore how long the vehicle will need to stop at a station. The page has links to the other pages too. Since it’s a wiki please feel free to edit it … it’s quite easy really, but I may need to invite you, so just let me know if you want to help!